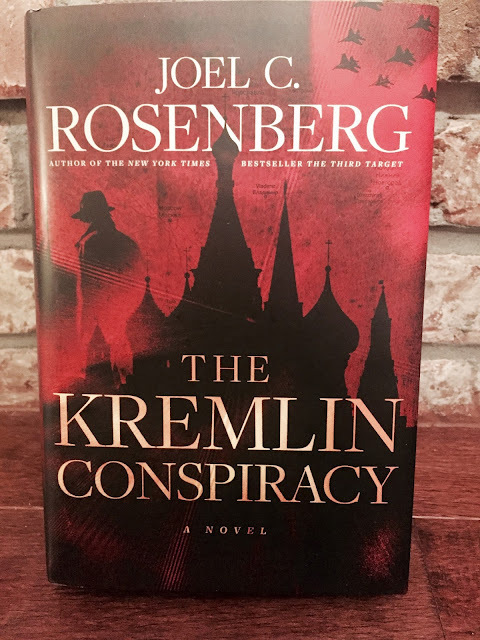 My Thoughts: Joel C. Rosenberg is a wonderful author, and I was so excited to read this book when the publisher offered it to me so I could review it. The Kremlin Conspiracy goes right along with this! All of his novels are packed with nail-biting suspense to the very end, and have so much going on in a great way. The plot and setting are great, and the characters are people you'll feel are so real! I highly recommend this book!